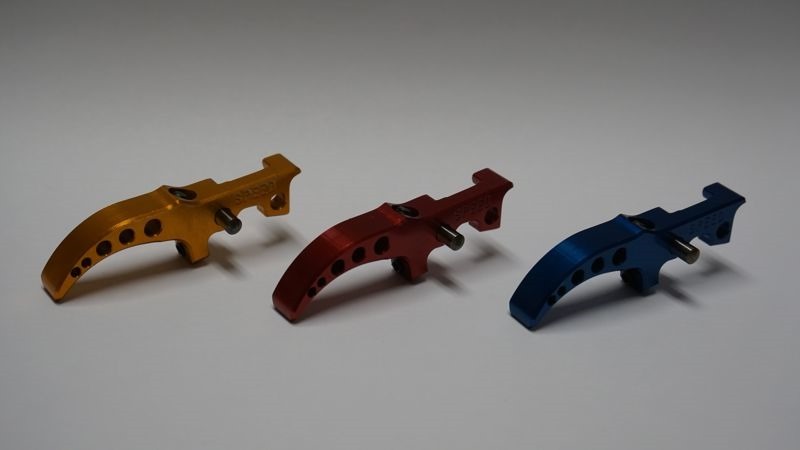 SPEED Airsoft has started to ship their line of M4 AEG triggers, including the M4 SE and HPA line of tunable triggers in colors. 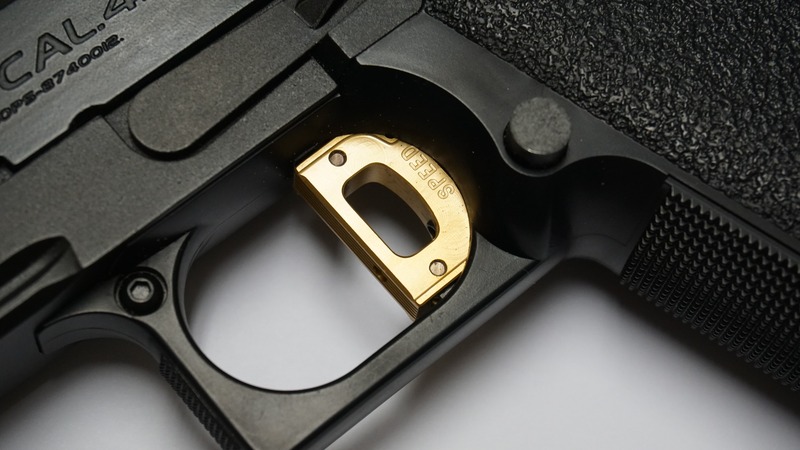 This provides more choices for customers and enables customers to color match the accents of their airsoft guns. 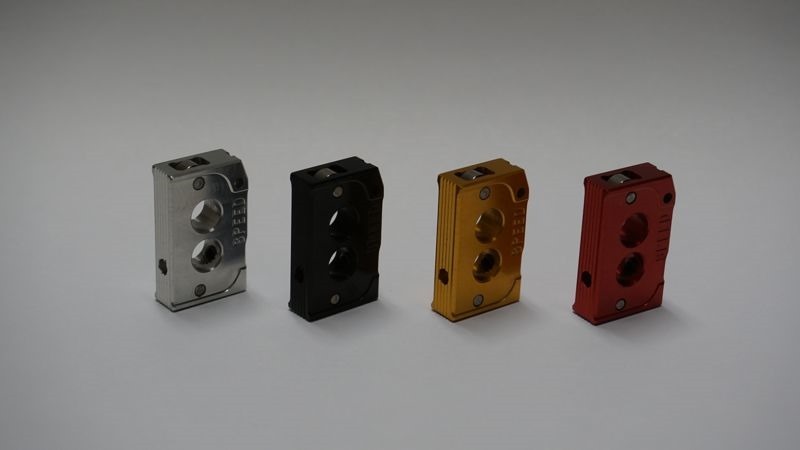 More and more players are customizing their airsoft guns with colored accent parts and to do it with SPEED Airsoft high performance upgrades will be a natural path. 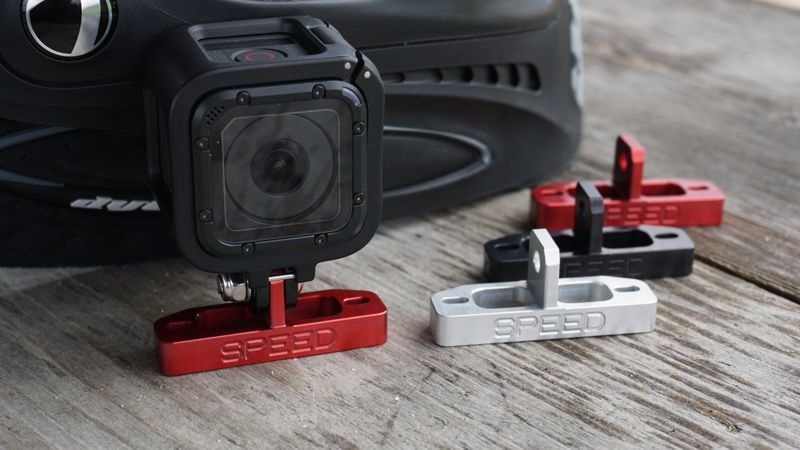 SPEED Airsoft has also released a new line of colored SPEED Hi-Capa triggers, as well as colored SPEED GoPro Mask Mounts. 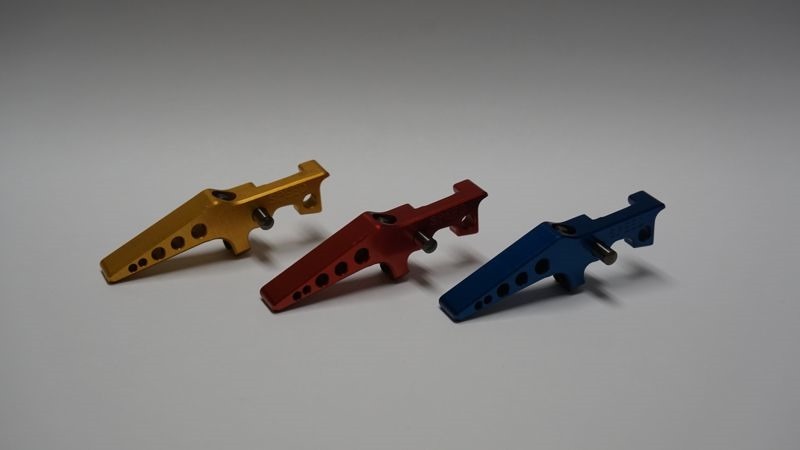 SPEED Airsoft colored tunable triggers and GoPro Mask Mounts are now available blue, gold, red, in addition to their existing black and silver colors. 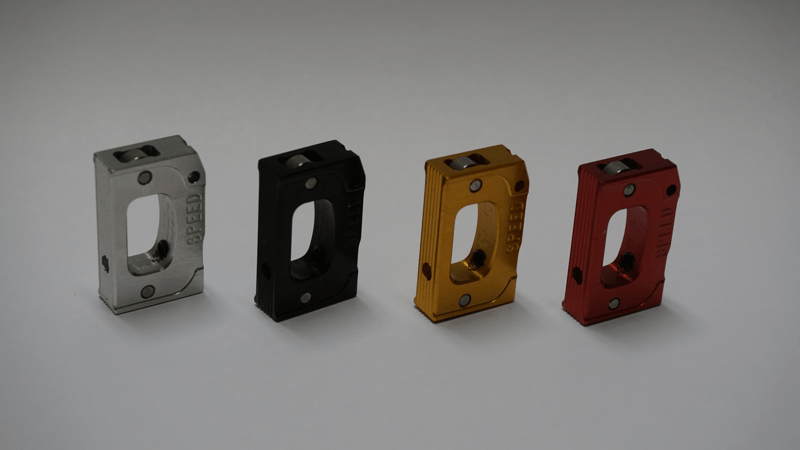 All SPEED Airsoft products are available through your favorite airsoft dealers worldwide.